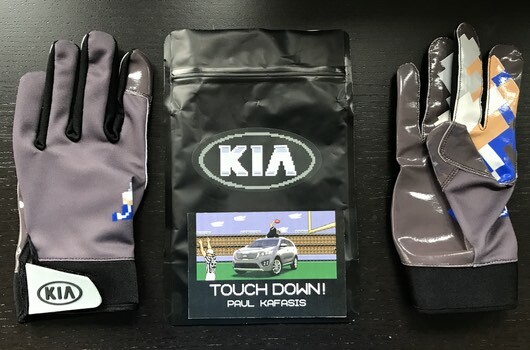 I hope you’re not too worn out after the advertising bonanza that accompanied the Super Bowl last night, because it’s once again time to engage with brands! 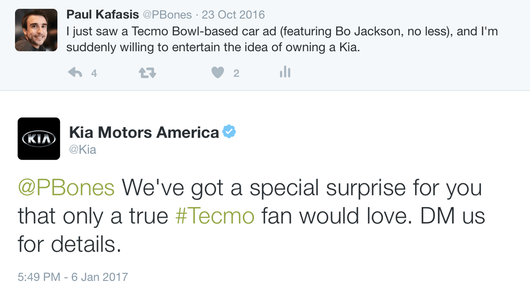 Today, we have a truly ridiculous follow-up to October’s post, which including some unintentional brand engagement with Kia. Apparently, just mentioning their ad constitutes “supporting” the campaign, despite the fact that I was also taking a cheap shot at the brand. 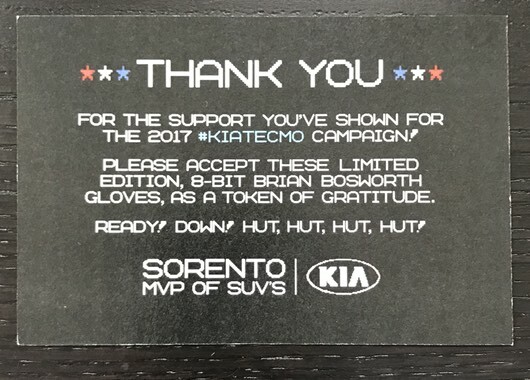 But sure, why not get some free Tecmo gloves? Beyond that fact that I have no idea what the hell size gloves I wear, anyway. 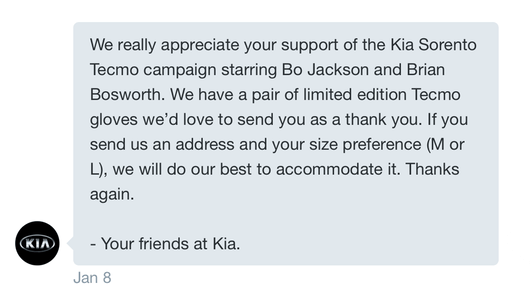 But hey, I’ve loved Tecmo Super Bowl for decades, so I sent Kia my information. 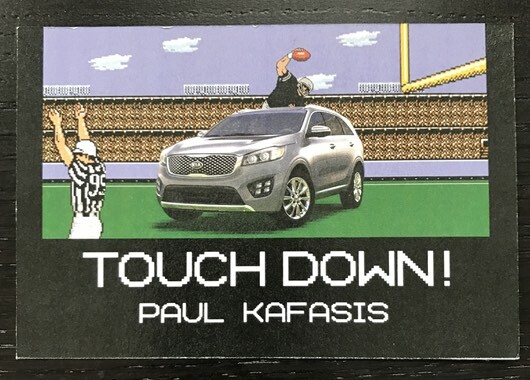 Man, I am spiking the hell out of that football, in a fashion that seems certain to dent the Kia. The back of the card had an explanation for what else I’d find in the package. It’s exactly what no child ever dreamed of, let alone any adult! 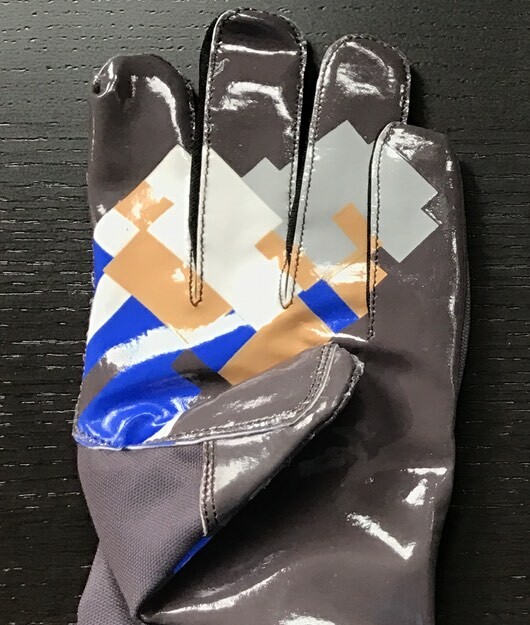 I don’t really play much organized football these days, and wearing gloves in a pickup game would be more than a little odd, so I have no idea what I’ll do with these. But hey, at least they sort of fit (I probably should’ve taken the large). Perhaps I’ll wear these while riding my decidedly non-Kia motorcycle. But even if they’re good for nothing else, at least I can share them for a laugh with you, dear reader. Yes, the theatre’s own Instagram account replied to my literal bathroom humor. It was truly a proud day for all involved. Next up, I flew to Iceland. On my way back, I noted that of course the plane was playing music from Icelandic weirdo Björk. Guess who liked the tweet? As is my usual practice, I omitted an actual Twitter mention of @IcelandAir, in the hopes of avoiding unnecessary brand engagement. 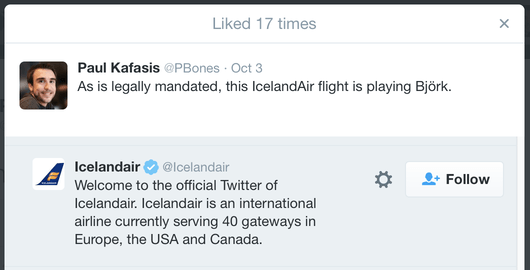 It’s clear that like KFC, IcelandAir is creepily searching their own name. However, they were kind enough to simply like the tweet, rather than replying. Good on you, Icelandair! This is the kind of quiet engagement I can get behind. Man this was a good game. 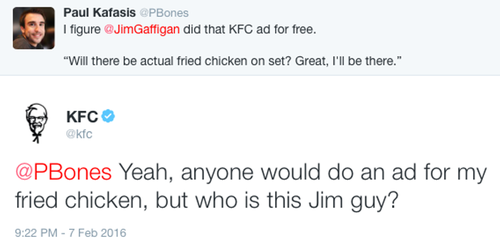 Here’s a tip for brands: Even if I liked your ad, it’s probably best to simply ignore me when I’ve just mocked your actual product. That’s all for today, but I’ve little doubt that there will be more engaging with brands in the future. Back in 2010, I discussed Twitter’s Raison D’Être, determining that Twitter existed to provide things like a parody of the mind of the greatest basketball player of all time (which has migrated to a new account here). Facebook, as everyone knows, is a tool for being disgusted by the political whackjobbery of people you vaguely know. But what exactly is Instagram for? Recently, I worked out the answer. Instagram is a social network for talking to hotels about malfunctions in the area of signage. I realize that seems like an awfully specific reason to create a photo-sharing network with over 200 million users, but the evidence is overwhelming. Allow me to publicly state that I was in no way involved in this juvenile bit of vandalism, nor do I know who the feckless, immature perpetrators were. I merely documented their destruction, because come on, that’s funny. The only way to top it would be to remove the “B“ as well and replace it with the “H” from “Telephone”. I believe my thought then was “Companies can do that?!”. 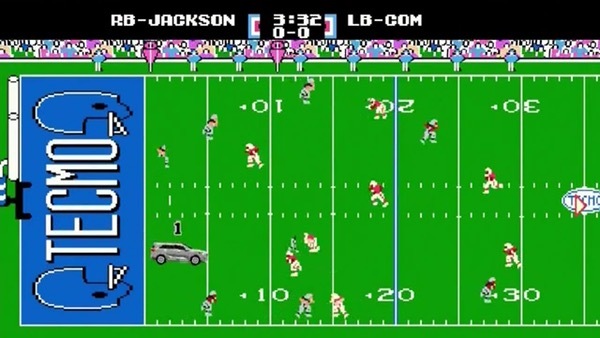 It was a simpler time. 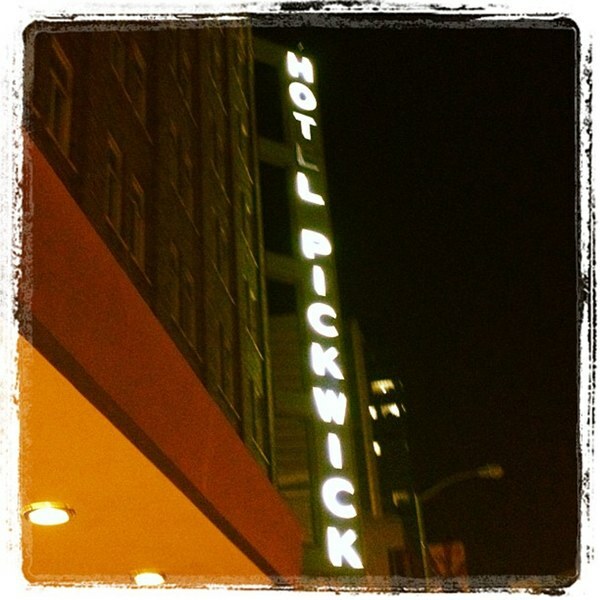 Lamentably, I neglected to geo-tag this photo, and thus it’s likely that the Hot L Pickwick (as it has been known to all and sundry ever since) never saw the post. The sign had been burnt out for ages before I captured it, and it remained burnt out for many moons after. 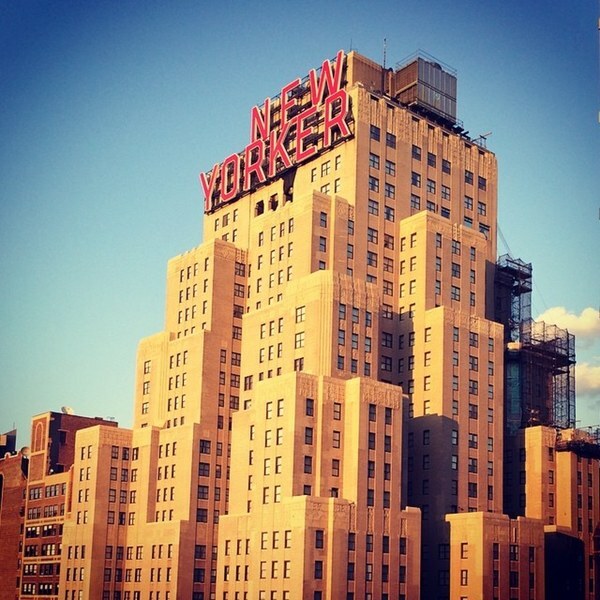 However, as there was no issue with the New Yorker’s sign, there was no response from either hotel. I’m pretty much just including this image because it’s a damned good photo. Hey, it’s my website, I’ll do what I want with it! You see it’d be a hose, except instead of water, it sprays oysters. 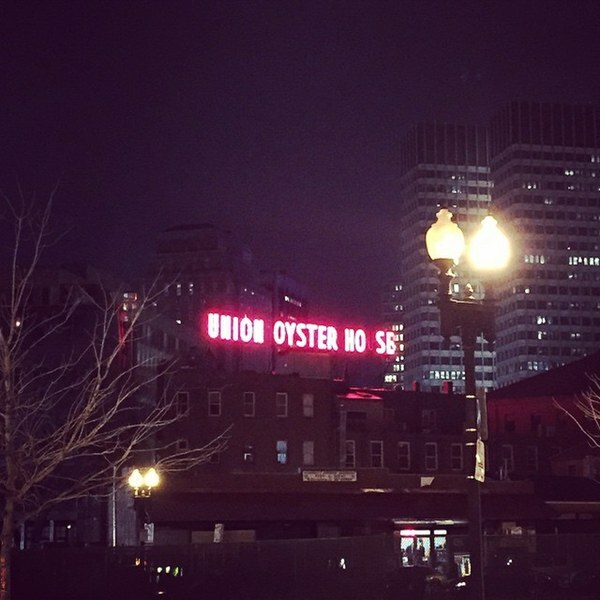 This photo was properly tagged with the Union Oyster House’s location, and while they’re one of America’s oldest restaurants, they’re also hip enough to be on Instagram. Yet the sign has remained broken (and has in fact gotten worse — I believe we’re currently down to NION YSTER HOSE). There can be only one explanation for this, and that is that the Union Oyster House is not a hotel. Their selection of menswear was honestly just awful. It was scattered between hundreds of different rooms across dozens of floors, with no coherent organization. Jackpot! 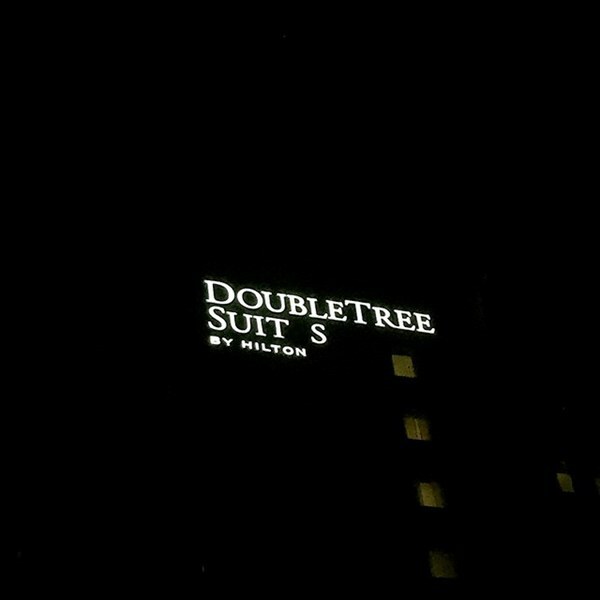 Another broken sign successfully reported to a hotel! It simply cannot be denied that Instagram is providing a platform for informing hotels about signage malfunctions. These results are irrefutable. Further, they indicate that this is a very functional service for the hospitality industry, touting a 67% success rate. In the immortal words of Dr. Zoidberg, “Hooray! I’m helping!” Now if I could just get Doubletree to hand over some of those warm cookies.